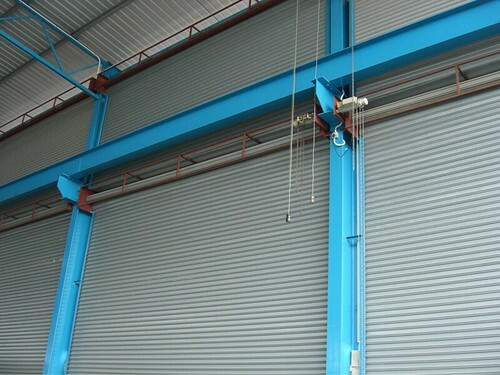 S.K Heavy Duty and Light Duty Roller Shutter have the high demand among many choices of roller shutter door industry offered in the market. Its reliability, durability and cost effectiveness make it the first choice t consider in industrial, commerical and even residential industry. 3. Size of the door can be up to 12 meter width and 10 meter high. Ideal for commercial and industrial, e.g. Shopfronts, Industrial lots, Restaurant, Warehouse, bars, and many more.